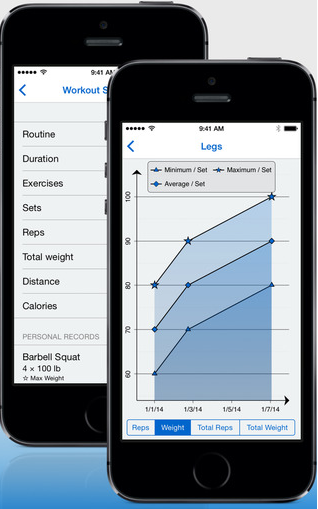 Gym Log+: a fitness and workout journal for iOS devices. It lets you track your progress and keep track of your stats. You get to compare workouts set-by-set to show your improvement. 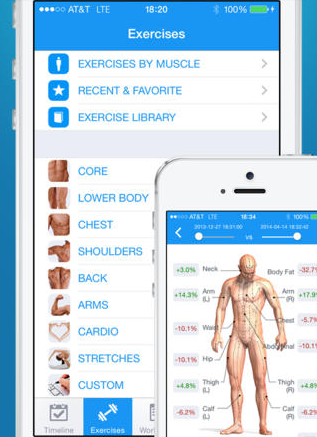 Fitness Buddy: a powerful fitness app with a ton of exercises to help you get fit and stay that way. It has exercises for all parts of your body. Offers quick workout tracking. 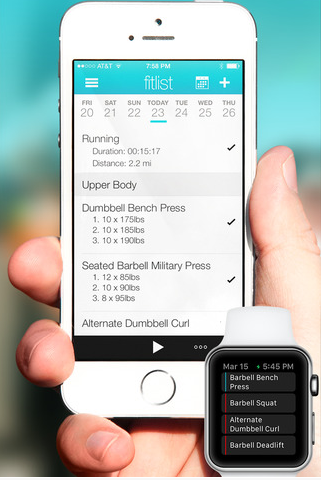 Fitlist: lets you track your workouts on your iPhone or Apple Watch. It covers cardio and weightlifting workouts. You can use the app to create future workout plans also. 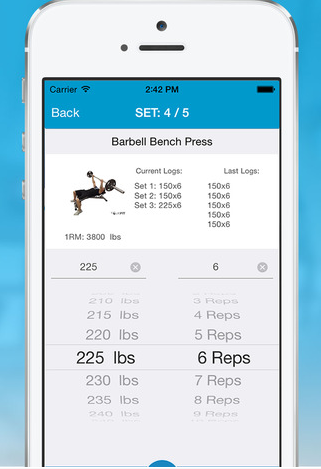 JEFIT Workout: this app lets you create fitness routines and track workout sessions. It has 1300+ weight training exercises in its database. 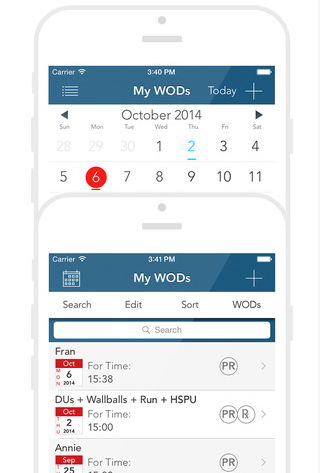 myWOD: an app designed to help you log and track your crossfit workouts. It has over 150+ preloaded common WODs and lets you create your own custom WODs. What are your favorite gym log apps? Please share them here.